I as one of the foremost professional clearance companies in Cambridge, we have over 20 years’ experience helping businesses to clear office spaces of all sizes. Our meticulous and cost-effective service is trusted by businesses of all descriptions across Cambridge and the surrounding areas.With a personal approach tailored to your individual requirements, we can help clear your office in a timely and efficient manner, helping you to relocate with minimal stress! We are a family-run business with core values that reflect what our clients need and deserve. 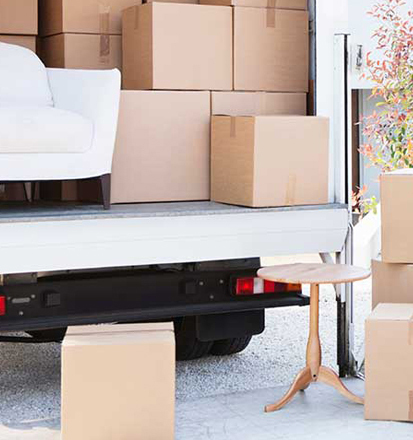 Friendly, approachable and dependable we take the strain of office removals away from you – whether you have a modest or expansive office space. Simply put, we are the best alternative to a skip service you will find! IAs one of the foremost professional clearance companies in Cambridge, we have over 20 years’ experience helping businesses to clear office spaces of all sizes. Our meticulous and cost-effective service is trusted by businesses of all descriptions across Cambridge and the surrounding areas.